With a million and one islands in Thailand, its easy to get confused and not know which paradise to hit up. After a trip to the islands in December 2014, I feel I've got a grasp to give you a lowdown and a guide for which island (or islands, there are plenty of them after all) will suit you the best. A scuba diving haven. Ko Tao is one of the cheapest places to scuba dive in Thailand, and it has a ton of dive centres at your disposal. I dived with New Way Diving in Ban Hat Sai Ree which cost me around £20 for each dive (with all equipment included). The island is pretty touristy, mainly due to its diving popularity, so you’ll be joined by a lot of accommodation options, plenty of restaurants and a great selection of bars, all of which won’t break the bank. 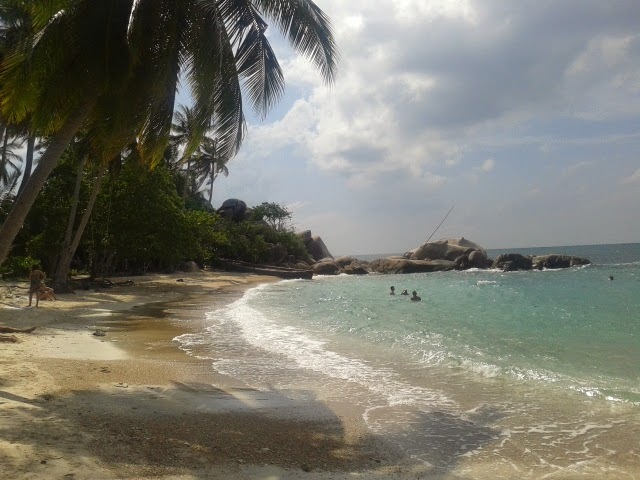 North of Ko Tao and not a place I visited, as I heard it was worth a miss. Basically, a more expensive Ko Tao with less to do, but inspiration for the novel The Beach so you won’t be short of finding some great views. The full moon party island. If you want to head to one of the famous full moon parties then Ko Pha Ngan is the place to go. Head to Hat Rin beach if you want to be in the heart of the party action. However, other beaches/resorts nearby offer taxis and boats throughout the full moon party night. When booking a hostel during this time there is usually a requirement of a three night minimum, even more at Christmas and New Year’s. If heading to Ko Pha Ngan between the full moons, it may be worth giving this island a miss or at least heading north away from Hat Rin beach as it will be deserted. I’ve head many ‘real’ backpackers say how much they despise Ko Phi Phi, and I can kind of see why, but I stayed there one night and had a great party. It is one of the most expensive of the islands, with an array of restaurants, bars and barely any hostels. It’s full of young tourists with too much sunburn and not enough morals, but people who just want to party! However, this was the island where the Leonardo DiCaprio film The Beach was set and you can take a trip to this famous coastline, so maybe a good spot for a night or two? 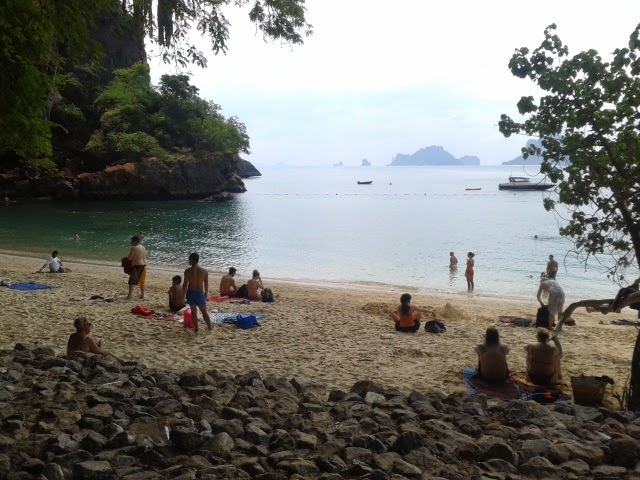 One of the more chilled Thai islands but still with plenty to offer. 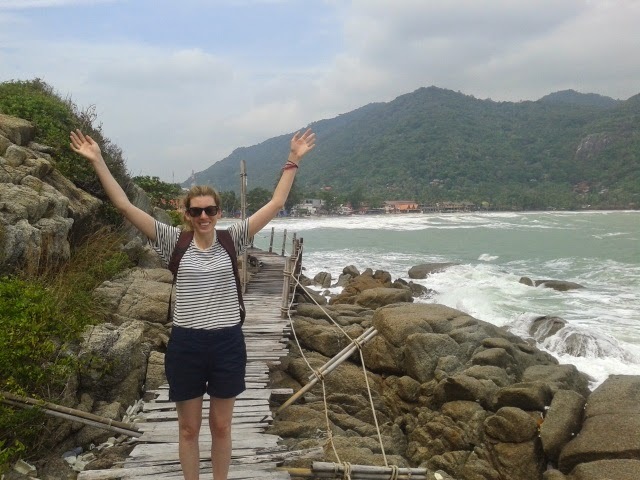 I stayed on Ko Lanta over Christmas and had a great time. 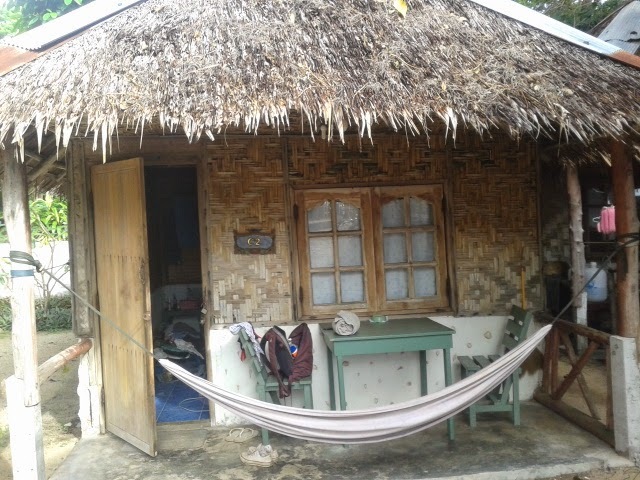 I stayed in a beach hut on Long Beach which is the main destination for what’s going on. It definitely was more chilled than wild party but there were still enough beach bars to get a Christmas party going until the early hours, but also easy enough to avoid. The beach was beautiful and the water is fantastic, and not an expensive place to stay. I avoided Ko Lipe on my trip due to time and also troubles going on in the South of Thailand at the time. However, I’ve heard Ko Lipe has a lot of cheap scuba diving and it isn’t a very touristy place. It’s easily reached by Ko Lanta or Ko Phi Phi, so maybe worth a day or two of your trip. Another place I avoided due to its high rise of tourism and generally bad word of mouth. You’ll still be able to find some beautiful beaches and very good diving but from what I heard Phuket has become expensive with an array of high rise hotels and tacky tourism for package holidays. There are more islands in the south but from my research and what I heard from word of mouth on my travels, these seem to be the main ones to hit up. If you want to go more off the beaten track then perhaps head to Ko Kood which is great to see waterfalls and monasteries. Or head to Ko Phra Thong to Richlieu beach which apparently is a fantastic dive spot but has high prices to match.